Right after the tattoo artist finishes your tattoo, the healing begins. In this post, you will find the basic healing process of your new tattoo and how to take care of it at each stage. Your tattoo is an open wound, so do not attempt to touch it with dirty hands as it can get infected. You can expect a feeling like a sunburn. The tattooed area looks brighter than its final form, and it frequently stings a bit. It is also normal for the skin to look red and a little raised or swollen. Keep it safe and clean this first day and night. Carefully wash the area using only your hands twice a day using a mild anti-bacterial soap. Then, pat dry with a clean paper towel and apply a small amount of the moisturizing aftercare lotion (Aquaphor) that your tattoo artist recommends. Your body is working to repair the first layer of skin (the epidermis) so that the new tattoo can sit in the second layer, the dermis. Because of this, you will see a clear liquid called blood plasma coming out of that open wound. This is a natural process, and then scabs begin to form over the tattooed area. Repeat the cleaning routine as explained in the first stage. When cleaning it, do not use petroleum-based soaps or a washcloth. The skin’s defense strategy to a wound is to form dry flakey pieces of skin over the wounded area. At this point, the flakes are well formed and normally by this stage, the itching has begun. Just allow your tattoo to slough off naturally and avoid scratching it at all costs! Most of the flakes have fallen off from your beautiful body design by now, although the area may still be slightly dry and mildly tender. The ink will no longer look as bright as it did on day one, and this is natural. You know when a tattoo is fully healed when the new skin feels smooth again. But don’t abandon your babying and moisturizing habits. 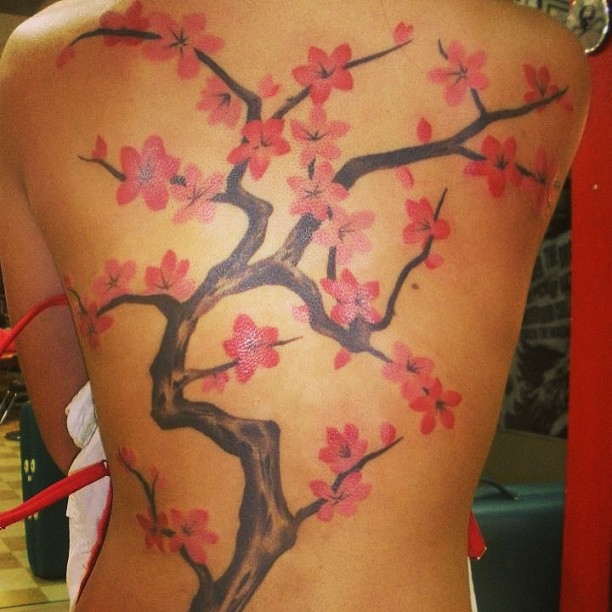 As with any piece of art, whether a photograph or a painting, your tattoo needs proper care. Keep it moisturized and avoid excess things such as sun exposure, rubbing, or soaking, just to name a few. The healing process of tattoos can take from three to four weeks, everyone’s body is different, and taking the appropriate aftercare of your custom tattoo during this time is vital to preserve the excellent work that your professional tattoo artist has created. Don’t have a tattoo yet? Come to Mantra Tattoo Shop in Denver, Colorado. 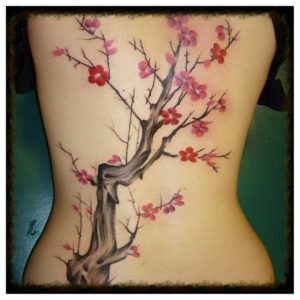 We have the best tattoo artists in the area!